Reference 2447 for me today . . . of the early variety. 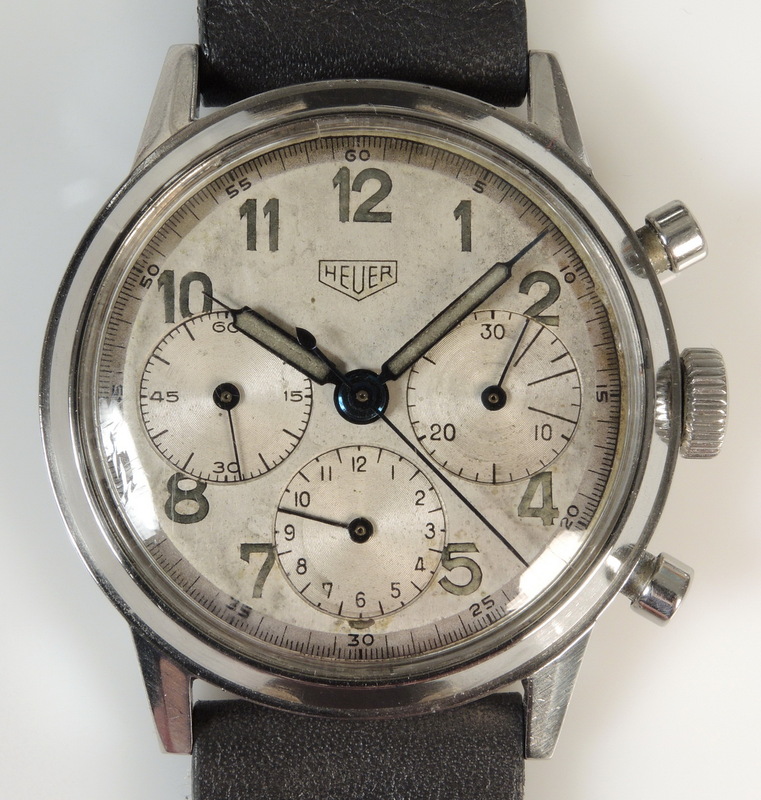 : first ever Heuer chronograph, Autavia 11630.
: Hoping you all have a good weekend.